Questions, comments, or tips? Contact us to let us know what you have on your mind. Interested in advertising on MINI Race Fan? 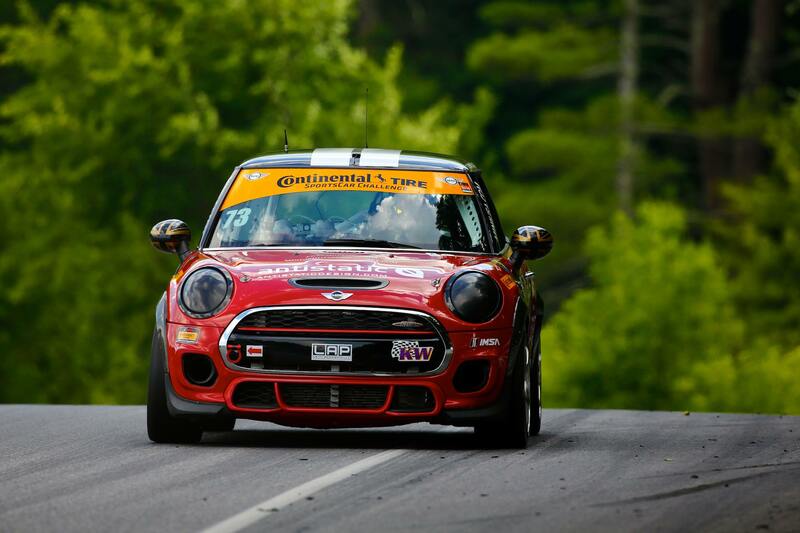 MINI Race Fan offers an excellent opportunity to reach fans of both MINI and motorsports. If you’re interested in advertising with us use this form to tell us what you have in mind.